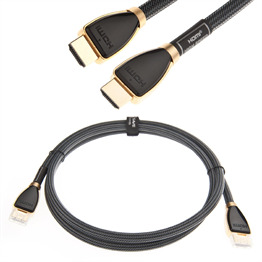 Ultra clear picture: Supporting all resolutions from 480p right up to 4k Ultra HD and 3D these HDMI cables are suitable for all video formats. 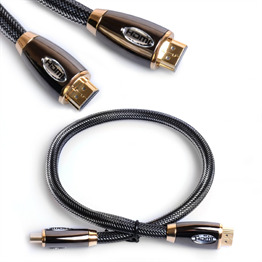 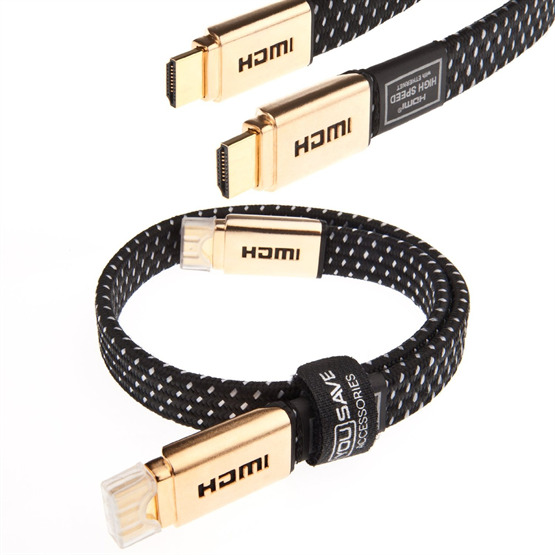 this HDMI cableis a fantastic choice for anyone looking to get the most of their device. 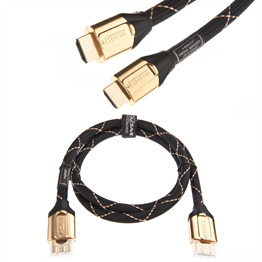 Whether you want to enhance a Smart TV or a games console, you're sure to be satisfied with this ultra-reliable HDMI cord!